By taking one of the most decadent types of nuts and coating it with sugar free chocolate we've created luscious sugar free chocolate cashews that can be enjoyed by those on a weight loss diet or on a sugar restricted dietary plan. The sweet buttery flavor of the cashews make this candy taste like a forbidden treat, even though it's a permissible indulgence. Chocolate Coating Blend (Maltitol, Cocoa Butter, Chocolate Liquor, Sodium Caseinate, Butterfat, Natural Flavor, Soy Lecithin (An Emulsifier), Salt, Artificial Flavor, Sucralose), Cashews, Water, Gum Arabic, Confectioners Glaze, Modified Starch (Tapioca), Coconut Oil. Almost as good as the chocolate covered almonds, that have been out of stock. 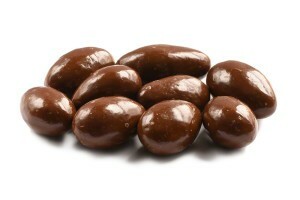 The sugar-free chocolate (with malitol) is a great help to me as a laxative. Best tasting sugar free cashews I’ve ever had. And, trust me, I’ve tried a lot. Most taste waxy. But NutShop sugar free products taste very close to the full sugar version. These are amazing, my diabetic husband loves having a delicious, high quality chocolate that he can enjoy. We tried them, and are back for more! 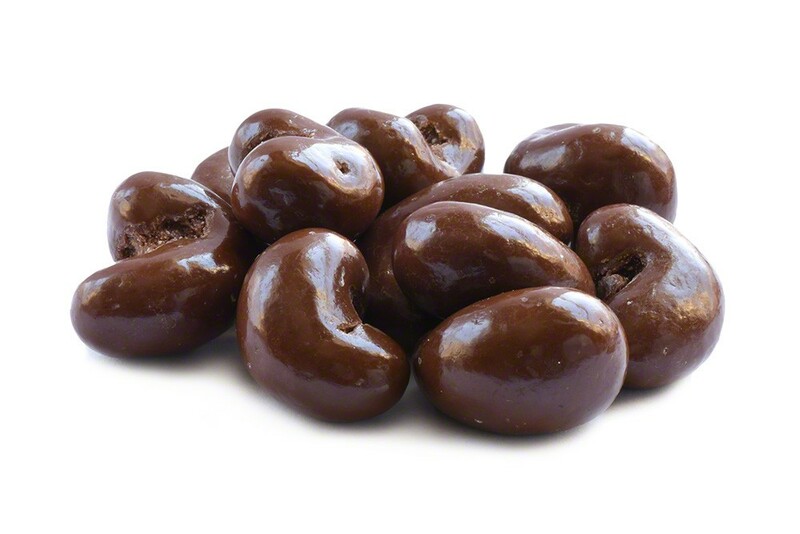 Ordered the sugar free chocolate covered cashews and they were delicious! Surprised by the wonderful quality of cashews. Will definitely order from these folks again. Order arrived is great shape. No broken pieces or smashed bag. Keep up the good work NutStop!